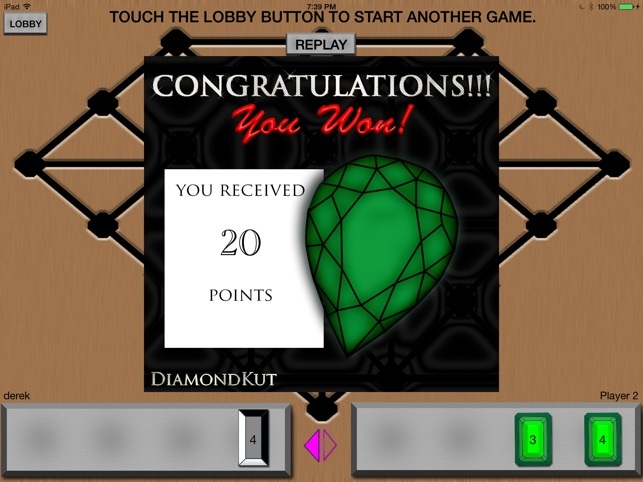 DON'T MISS DIAMONDKUT: a game that requires you to think ahead in order to beat your opponent. Get 3 or 4 pieces in numerical order and you'll win. 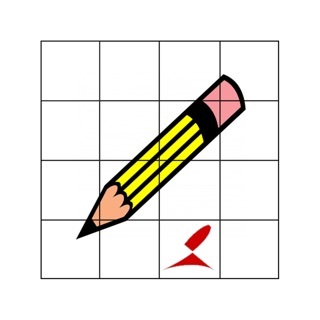 The amount of points you win vary with each skill level, so you'll need to start practicing! 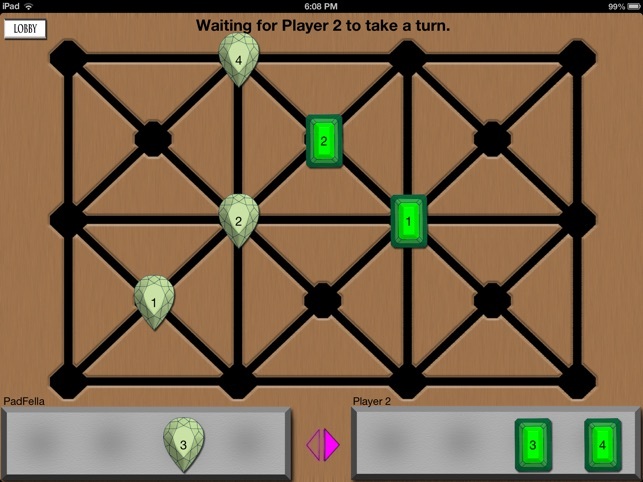 - Earn points by winning & try to earn a spot on the leaderboard! DiamondKut is suitable for any age. Access to certain features requires an Internet connection. 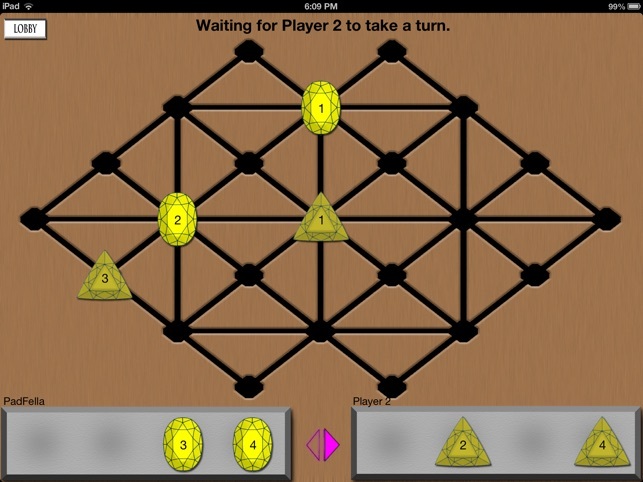 This game has done wonders for my brain. I can't believe how awesome this game is! There is nothing like it out there, you will definitely enjoy this game. I honestly encourage everyone to play this game. 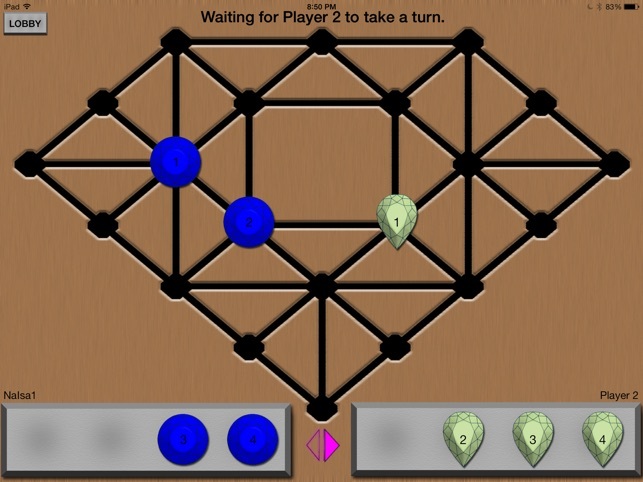 A great thinking and strategy game.